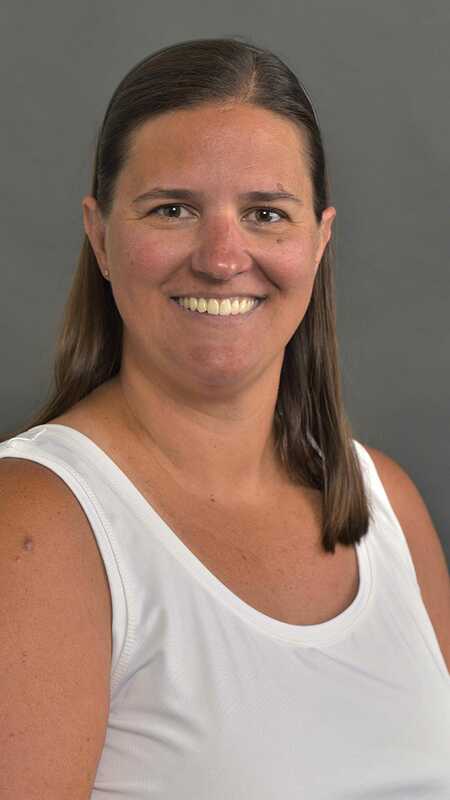 Dr. Lisa DeChano-Cook is an associate professor in the Department of Geography at Western Michigan University. Grizzly bear-human interactions (charges, maulings and fatalities). Public perceptions of debris flow hazards. Psychological and social issues of landslide hazard perceptions. Pathways #33, published by the National Council for Geographic Education, focusing on using sports examples to teach various geography concepts. A book along with Joe Stoltman and John Lidstone titled "International Perspectives on Natural Disasters: Occurrence, Mitigation, and Consequences." Environmental knowledge and environmental attitudes of high school seniors (17 to 19 years old) in several countries (Chile, England, Switzerland and the United States). How to use sports to teach geography concepts and American attitudes and perceptions of the 2004 Summer Olympics. Designing a Michigan Land Use Model for elementary social and science instruction, funded in 2003 by the Michigan Department of Environmental Quality (along with Joseph Stoltman). Designing lessons for teachers using the Grade Level Content Expectations for Michigan, funded in 2004 by the National Geographic Society (along with Joseph Stoltman).